When we opened back in 1991 this was our first beer. We created this recipe while brewing with our mentor Pierre in his friend's garage in Montreal. We wanted to develop a beer that was smooth and easy-drinking, yet still retained an assertive body to set it apart. The result was a beer with nice caramel tones and a balance of the malt and hop profiles. Over time we have refined the ingredients to achieve what we feel is a perfectly balanced session brew. 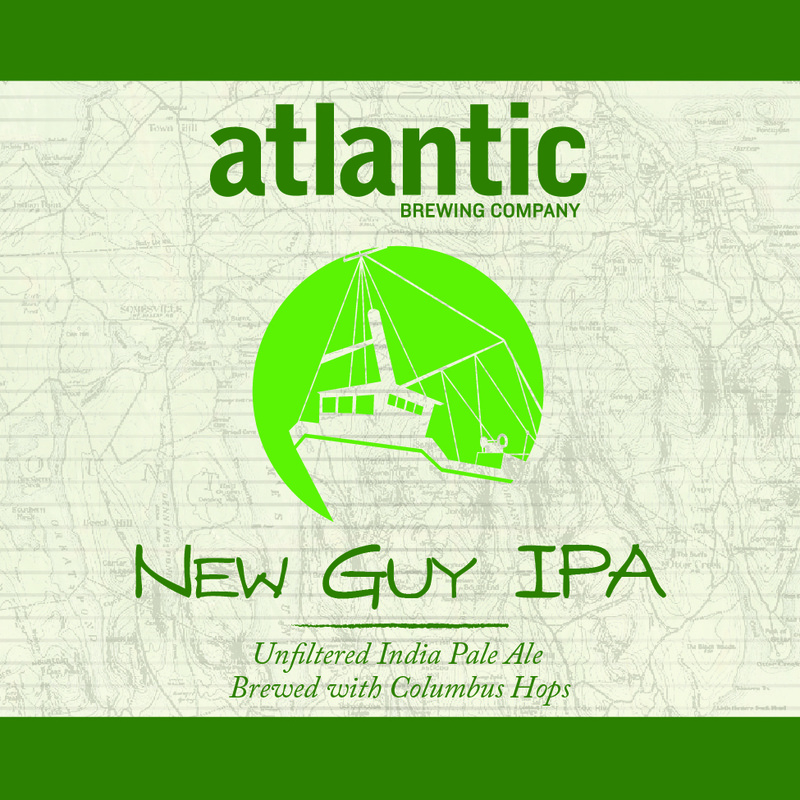 With the recent explosion of over-the-top hopped IPAs, we wanted to return to an India Pale Ale that was well-hopped, but still balanced and smooth. Our brewers wanted to name it after one of our hardworking staffers, so we decided to name it after Dave—the new guy. This beer is made with one hundred percent Columbus hops and only one malt, yielding a nice earthy tone and spicy flavors. Columbus hops have a citrusy profile, which is more subtle than that found in most IPAs. There is a much debate in the brewing world about the difference between porters and stouts. At one time the two were even considered synonyms. 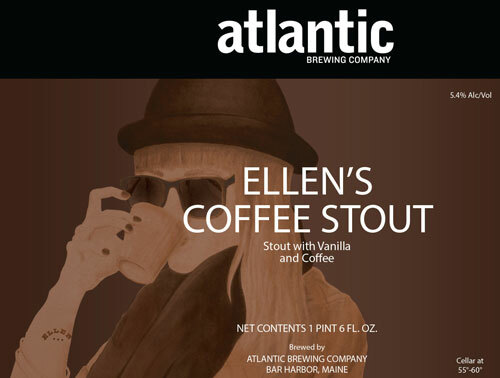 Nowadays porters are often more malted, while stouts tend to be more roasted in flavor. When we decided to add a dark beer to our repertoire we chose to pursue the rich, chocolate tones of a porter. This ale continues to gather accolades in the beer world for its strong malt backbone and well-balanced, bitter hops. Our original brewery was located next to a Thai restaurant. We absorbed the ginger aroma constantly wafting through the walls and finally gave in and decided to try brewing with it. We knew that a good brew needs a crisp finish to balance the sweetness of the malts. 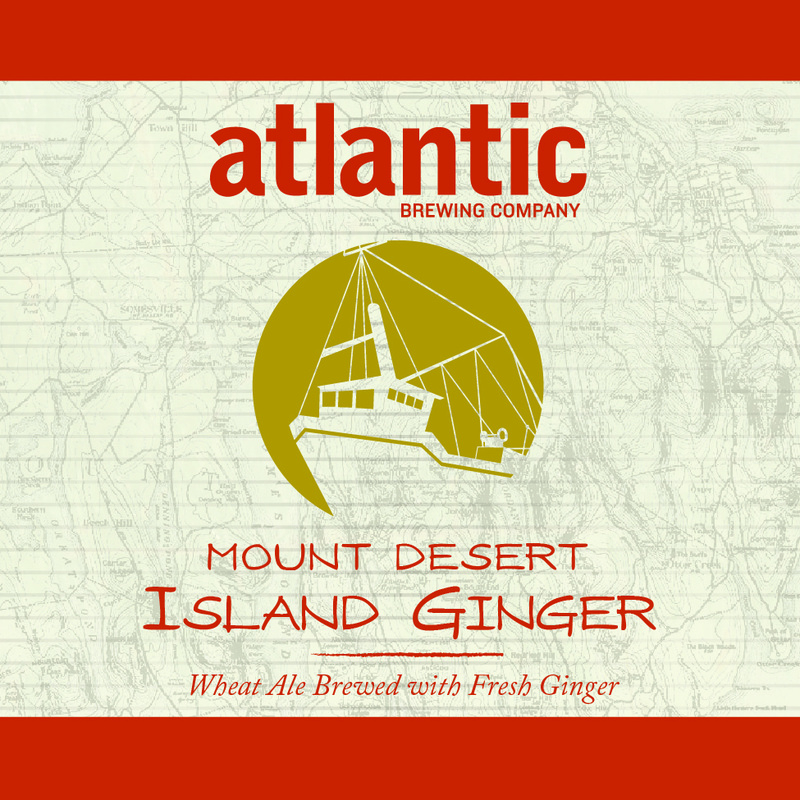 Usually hops serve this purpose, but in this beer ginger root does most of the “hopping.” The result is a delicately spiced brew with an exotic flavor profile. 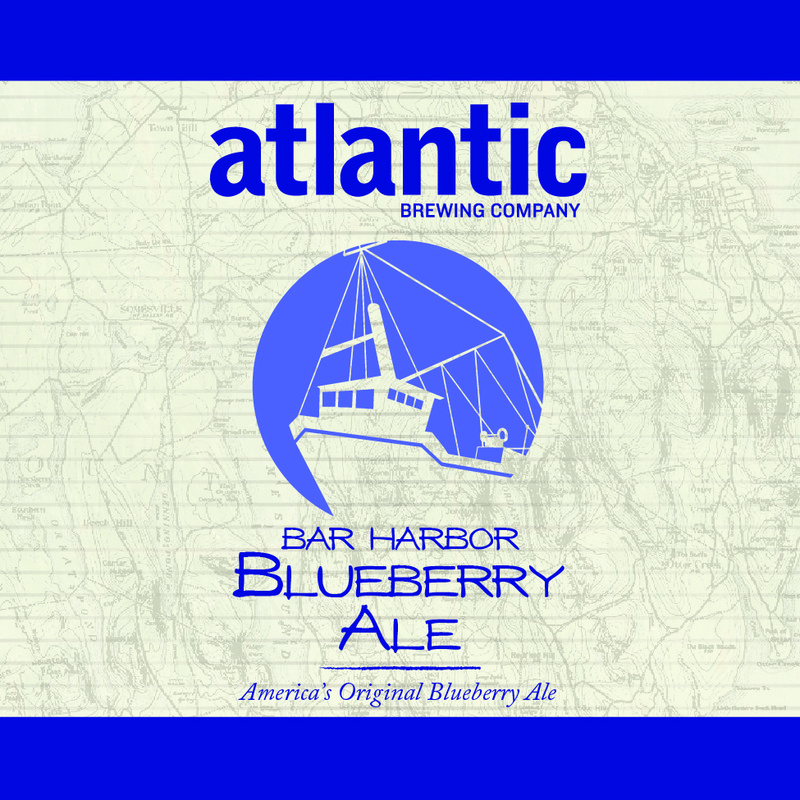 Nearly twenty years ago, a local farmer stopped by our brew pub looking to sell his truck full of wild Maine blueberries, providing the inspiration for our Bar Harbor Blueberry Ale. That year our beer debuted at the first-ever Maine Brewer’s Festival where it was enthusiastically received. This brew stands alone as a beer first, ending with a subtle berry finish. Unlike many fruit beers on the market, which are imbalanced with sweetness our amber ale isn’t overly fruity—just enough berry flavor to complement the hops. 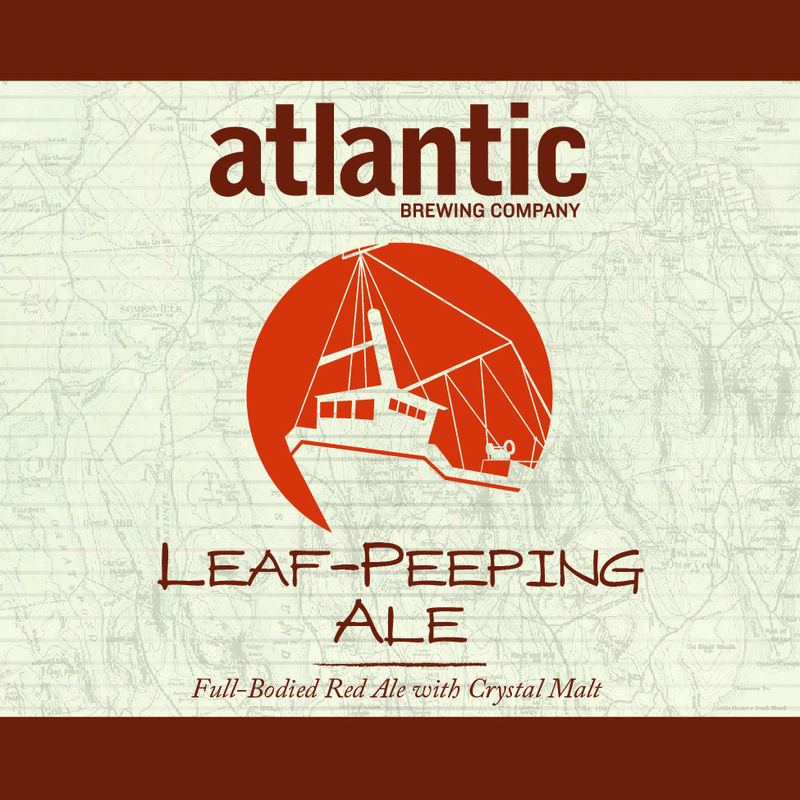 Leaf-Peeping Red Ale is a 5% ABV, English style red ale that uses German noble hops (Saaz) to create a smooth session beer with a mild sweetness on the finish. In addition to the pale and Caramunich malts, we put in 10% crystal malt to achieve a ruby red color that is reminiscent of Maine fall foliage. 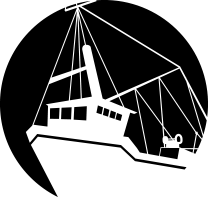 Well, what can you say about summer along the Maine coast besides that itï¿½s too short? It seems as though the snow melts and few weeks later itï¿½s time to rake the leaves. 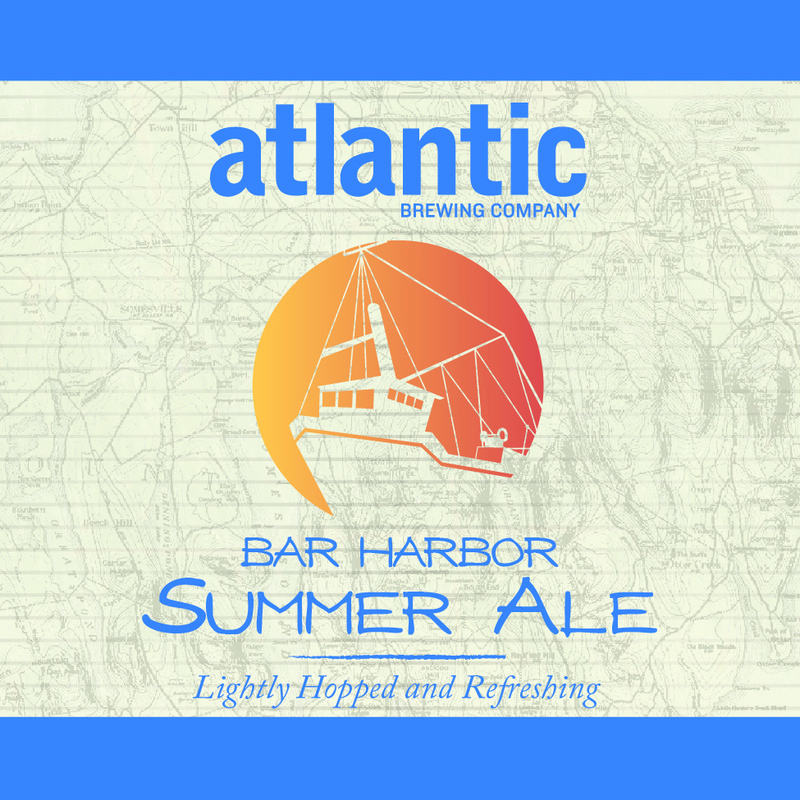 Our Summer Ale is a hybrid of English ale and German lager. We use German style hops but brew it as a mild English ale. The result is an easy beer which still retains enough flavor to complement a summer BBQ, or lobster bake, and stow neatly in the hold of your sailboat. When you are out in the woods cutting trees all day you want a refreshing beer with some good honest flavor. 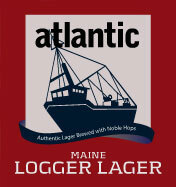 We wanted to make a brew that would celebrate Maine's logging heritage — plus it had to be fun to say! Our Logger Lager is the perfect brew to meet those needs. We ferment this beer traditionally in the late winter and lager it over the early spring. By the time the ice is out of the Maine lakes, our lager is ready to enjoy. 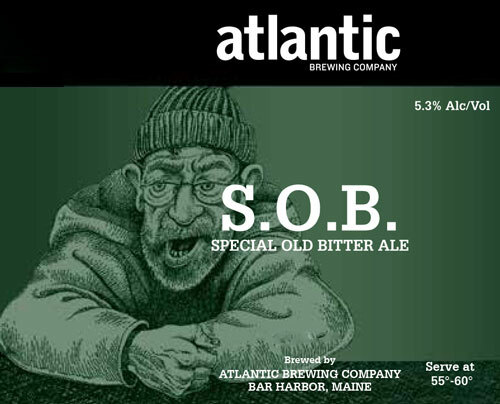 This beer was named for an old curmudgeon of a customer who, for years frequented our brew pub. He was an interesting and erudite old guy who appreciated hoppy beers and Irish whiskey. 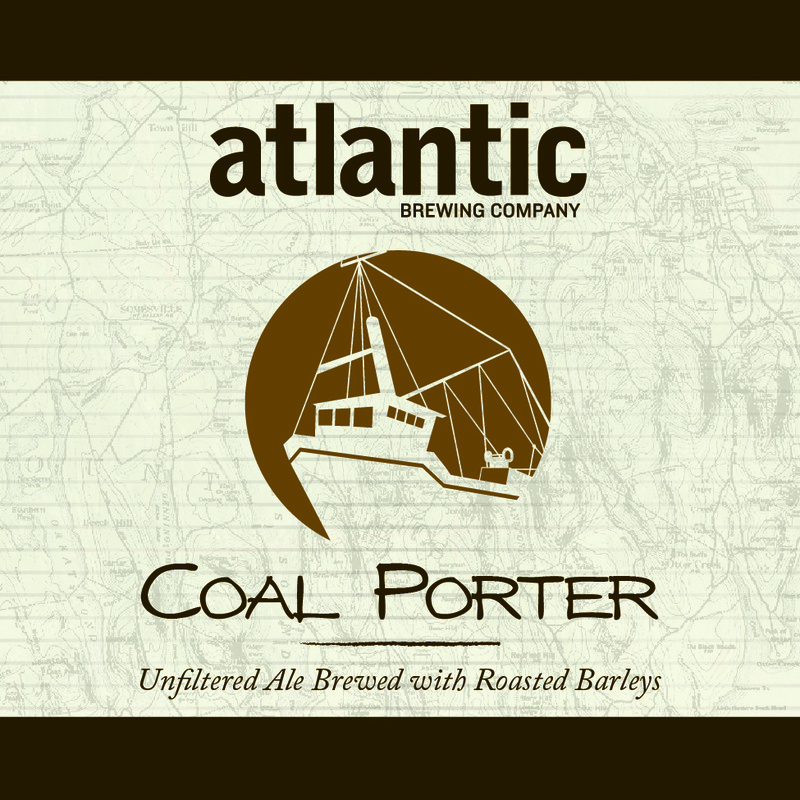 We brewed this malty ale employing the unique Northern Brewer hop, which gives this beer a tart acidity without an overpowering aroma. The S.O.B. will satisfy the hop lover with its unusual balance of hoppiness and dry finish. 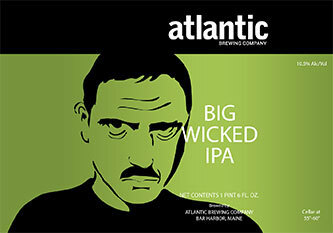 Big Wicked is a full bodied and unfiltered IPA. We brew it simply using only one grain and one hop: pale malted barley and the rare Columbus hop. Columbus hops impart a citrus tone that is much more subtle than the ubiquitous Cascade hop. This allows the malt body to come through, while still punching out the bitterness of an IPA. The higher gravity adds a bit of warmth to the equation as well. 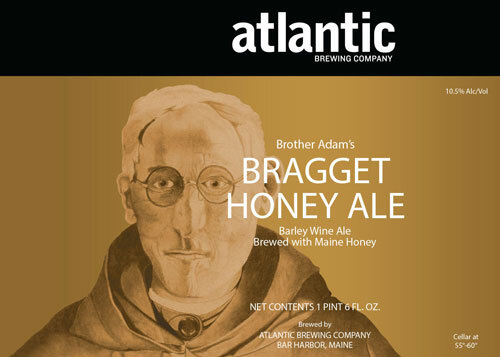 Our bragget is named for Brother Adams, a monk from Buckfast Abbey who is credited with saving the bee industry. Braggets were virtually extinct as a style when we decided to try out our recipe. This type of ale was traditionally brewed in Wales where honey was used to increase the fermentable sugars. Our Brother Adam's has a warm, rich body coupled with a delicate tawny honey profile, creating an incredibly complex beer. We age our bragget for six months, but you can continue to age this high gravity beer for years to come. Scotlandï¿½s rugged soils are not conducive to the cultivation of hops that grow readily in England, so during times of political strife Scotlandï¿½s southern neighbor would deprive Scottish brewers of their hops. The resourceful Scot turned to his native heather as a flavoring for his ales. Heather grows wild in the rockbound highlands and when added to the beer yields a silky aromatic result. 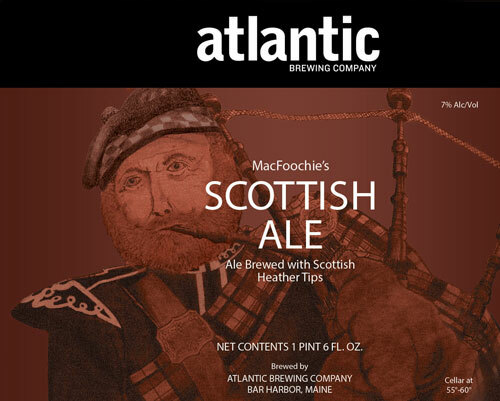 Our Scottish Ale is brewed with a large amount of both malted barley and heather producing a rich-bodied ale with a sweet finish true to the style. 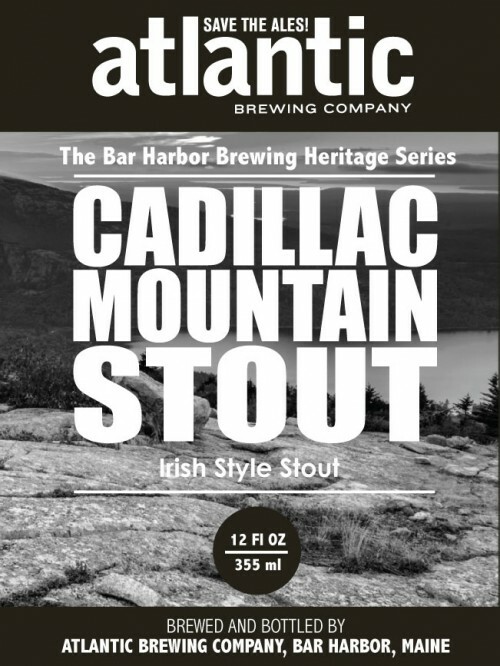 This limited edition stout is brewed using fresh roasted coffee from our local roaster, Crooked Porch Coffee of Bar Harbor, Maine, and milk sugar in addition to barley malts. Adding a touch of natural Madagascar vanilla yields a touch of gentle sweetness and creaminess to the brew. 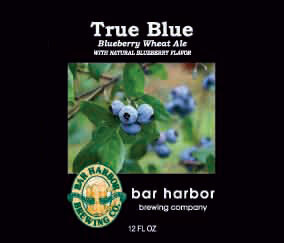 Brewed with wheat to create a lighter bodied beer and infused with natural blueberry flavor. The result is a crisp ale with a sweet, assertive nose, and a very subtle blueberry finish. 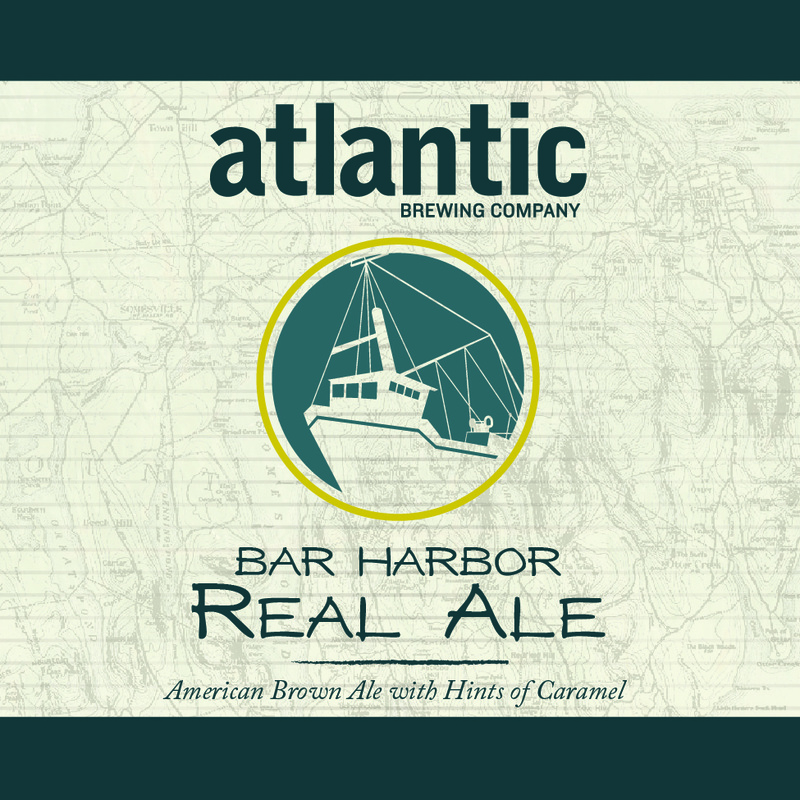 A traditional English style brown ale with toffee notes and an exceptional malt backbone. Roasty aromas and spiced hops hit the palate up front with a finish of robust malty caramel. Outstanding smoothness and complexity make this a standout Irish style dry stout. Dark with a creamy tan head. Full-bodied and flavorful with out being cloying or heavy. Roasty and just a touch bitter to finish. 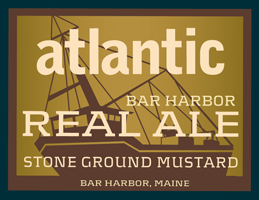 This “spirited mustard” is made with whole mustard seeds that have been marinated in Bar Harbor Real Ale and then blended with brown sugar and spices to give it an original flavor. 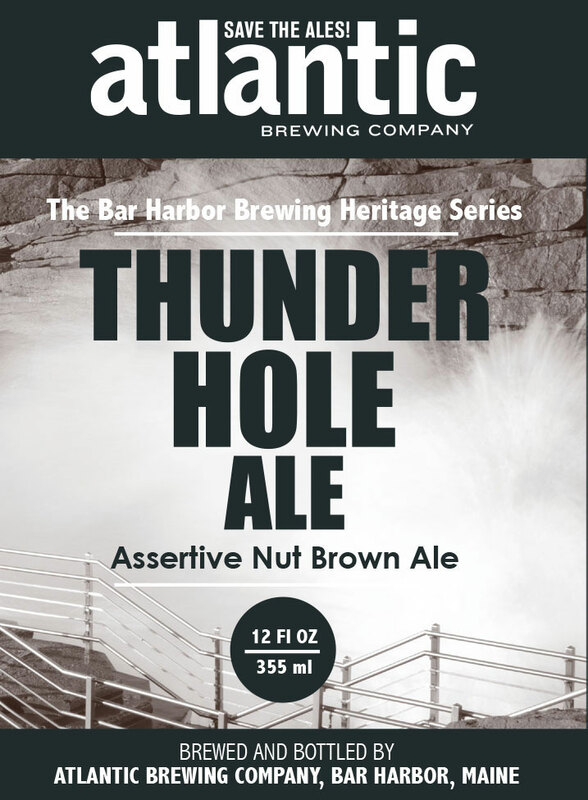 Ingredients: Deep Well Water, Blended Whole Mustard Seeds, Whole mustard seeds marinated in Bar Harbor Real Ale, Distilled Vinegar, Brown Sugar, Barley Malt, Carmel, Salt, True Spices, and Chili. No Cholesterol, No Fats, No Eggs, No Additives, Reduced Sodium, Low Carbohydrates. 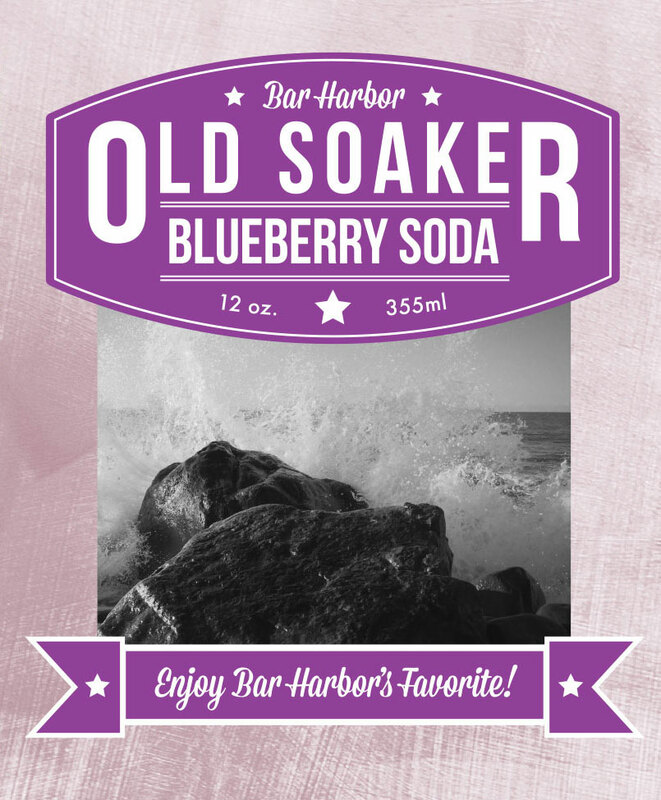 Made with real fruit juice, this soft drink offers the delicate flavor of wild blueberry. Enjoy this sweet refreshing treat with a meal, alone or topped with vanilla ice cream as a special Maine float. *No corn syrup, artificial colors or flavors, or caffeine in our Maine-made sodas. Our sodas are non-alcoholic. A Bar Harbor favorite and cult classic. 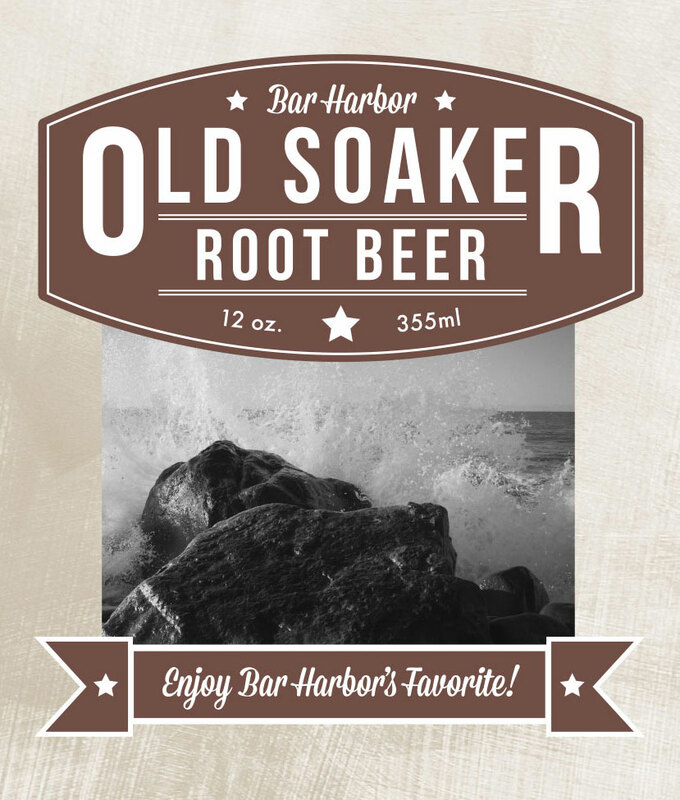 Our old fashioned root beer recipe is made with natural quillaja extract from the bark of the yucca plant, which yields a full flavor and creamy head.